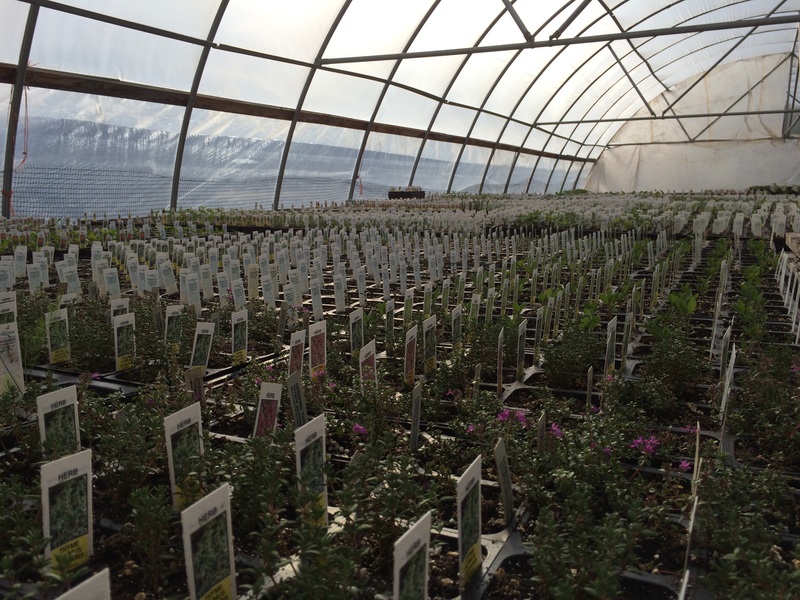 Lifeline Produce plants are available at the Good Food Store in Missoula starting Monday, April 17th! 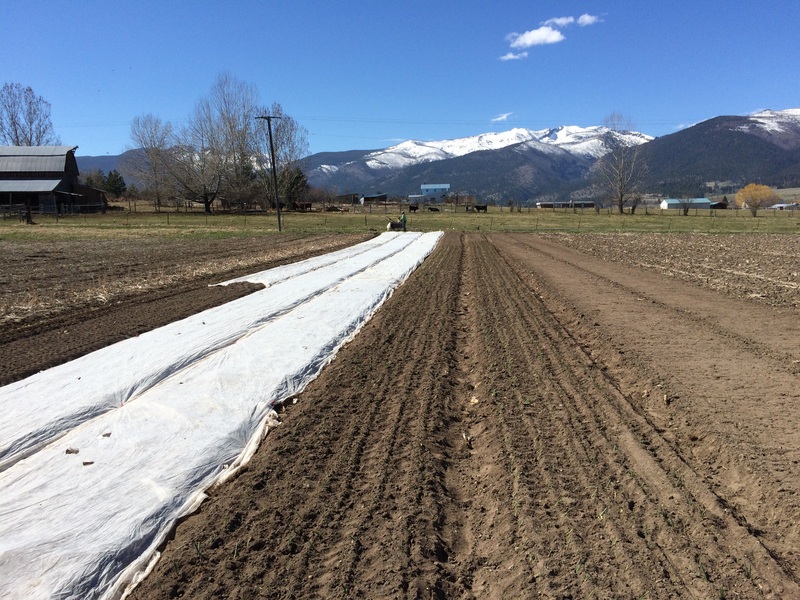 Follow us on Instagram @lifelineproduce to see what plants are coming soon! To laugh is human but to moo is bovine. The weeds were no match for this guy.